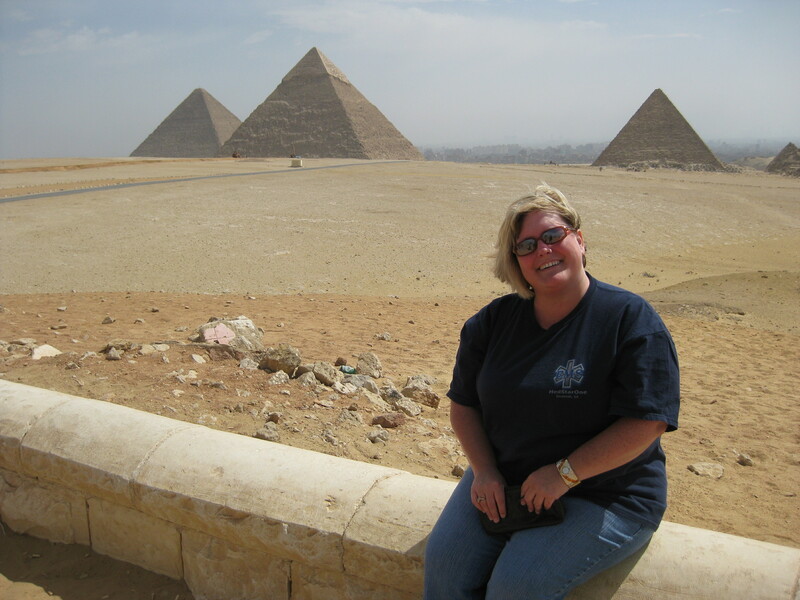 I went to Egypt in March of 2009. As I mentioned in my earlier post of Jordan, I was not expecting much. In fact I never wanted to go to this part of the world. I’m a city girl and I like things new and clean. The Middle East was never on my to-do list. With that being said, I decided to join my sweet cousin and her large group of friends on their trip to Egypt. And lo and behold this was the best trip of my life. I took over 1000 pictures and had the time of my life. Let me share with you some of the highlights. Our first day there we flew to Aswan. 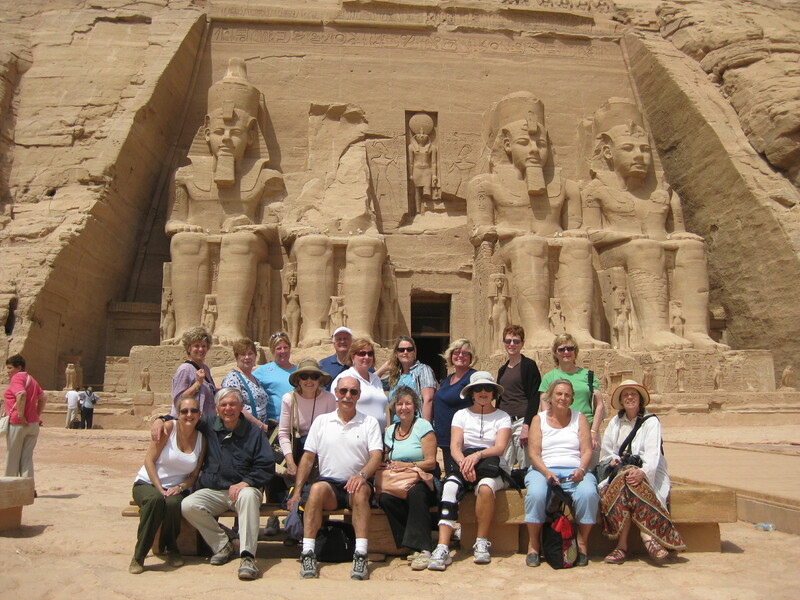 We went to see the Abu Simbel temples. They are two massive rock temples in Nubia, southern Egypt. 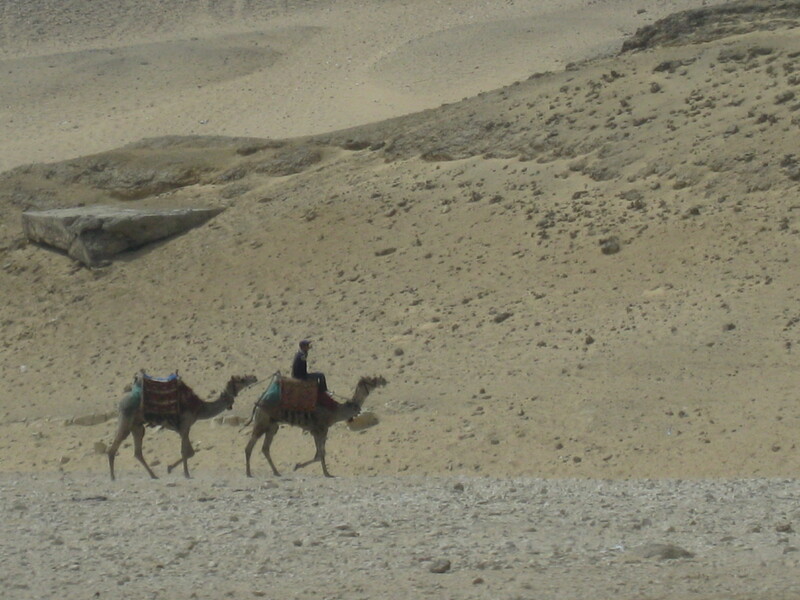 They are situated on the western bank of Lake Nasser, southwest of Aswan. The twin temples were originally carved out of the mountainside during the reign of Pharaoh Ramesses II in the 13th century BC, as a lasting monument to himself and his queen Nefertari. The complex was relocated in its entirety in 1968, on an artificial hill made from a domed structure, high above the Aswan High Dam reservoir. 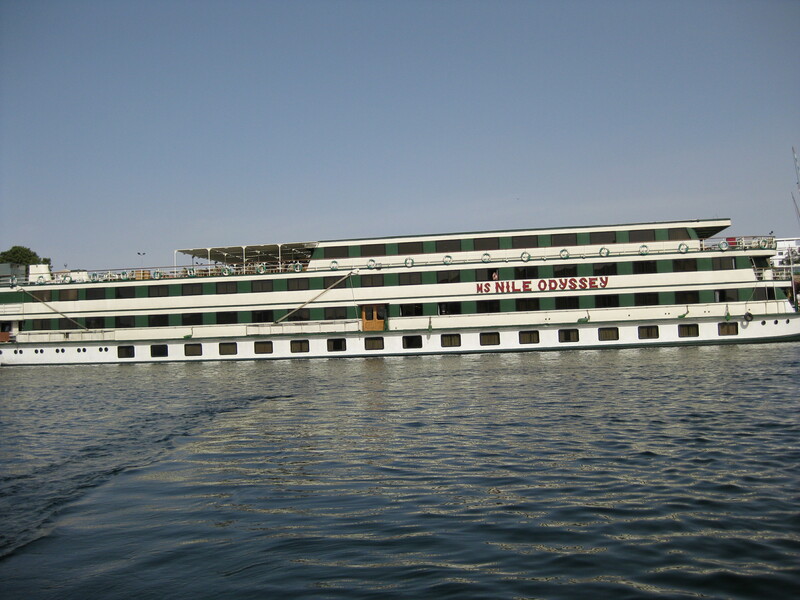 From there we went and boarded a cruise ship on The Nile River. We got settled in to our rooms and then went to Edfu. The next morning we viewed the Aswan High Dam, the granite quarries with the unfinished Obelisk, and Philae’s Temple of Isis. Afterwards we sailed to Kom Ombo to visit the Ptolemaic Temple, built in honor of gods Horus and Sobek. The next day we visited the 2000-year-old Temple of Horus. Standing as Egypt’s best preserved temple and second largest after Karnak, the Temple of Horus is a compelling construction both in terms of size and intricacy. That afternoon we sailed via Esna to Luxor, the ancient Egyptian city of Thebes. I learned so much on this trip. I missed out on a lot of history in school from playing around and had to do catch up on this trip. The following day we went to Luxor and visited the famed Valley of the Kings, the Valley of the Queens, the Colossi of Memnon, and the Temple of Queen Hatshepsut. 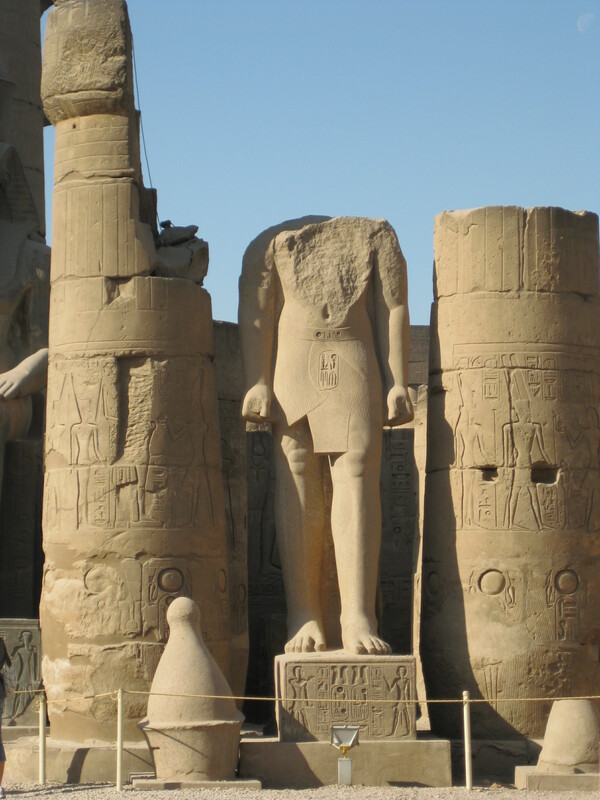 The City of Luxor has often been called the worlds greatest open air museum, it is and much more. The number and preservation of the monuments in the Luxor area are unparalleled to anywhere else in the world that is known of. 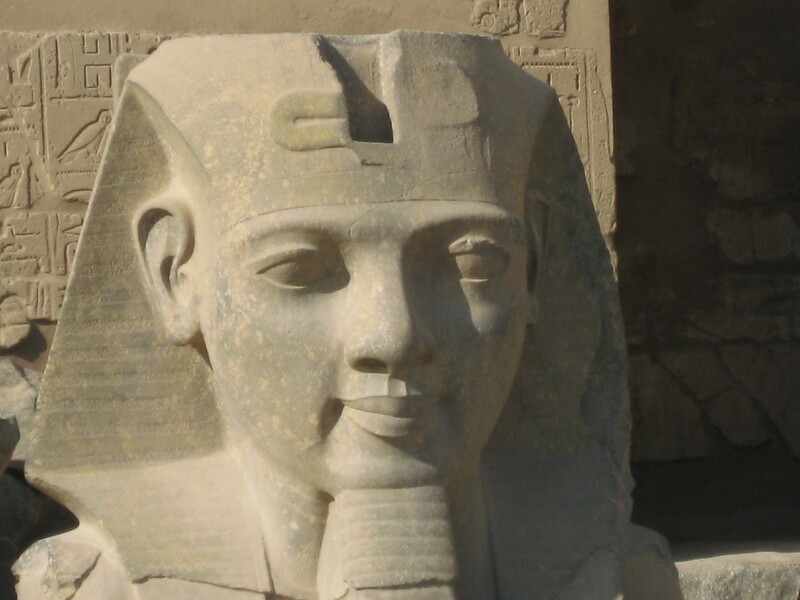 Luxor consists of The City of Luxor on the East side of the Nile, the town of Karnak just north of Luxor and Thebes, which the ancient Egyptians called Waset, which is on the west side of the Nile across from Luxor. Luxor Temple is a large Ancient Egyptian temple complex located on the east bank of the River Nile in the city today known as Luxor and was founded in 1400 BC. The next day was my birthday and being still in Luxor we visited the Temples of Karnak and Luxor as well as the famous Avenue of Sphinxes. That night we went to the Sound and Light Show at the Temple of Karnak. What a way to spend a birthday! At dinner on the cruise ship everyone sang happy birthday to me in the main dining room. The next day we departed from our cruise ship and went to the Airport and flew to Cairo. Arriving in Cairo was like going from the fields of Iowa to the center of Manhattan. Crazy but oh so exciting. Cairo is the capital city of Egypt, and is the largest city in Africa. 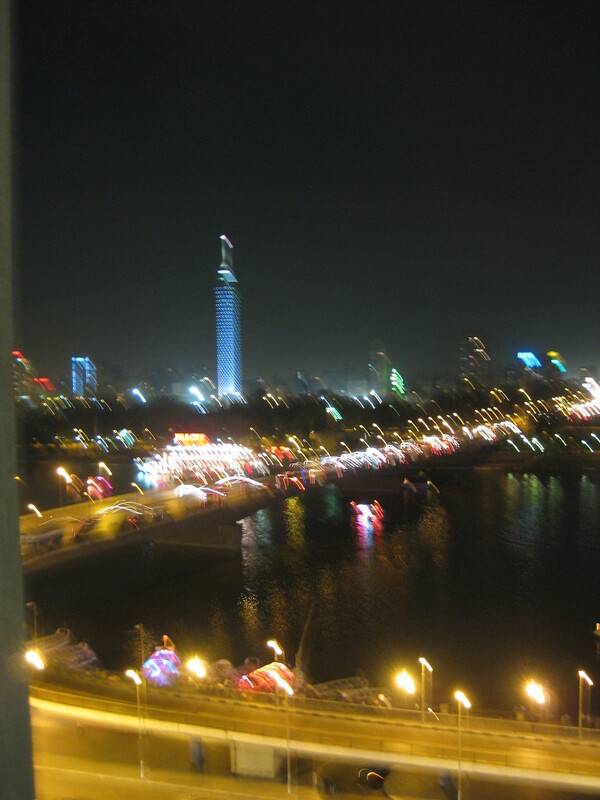 It is the largest metropolitan area in Egypt, and is one of the most populous in the world. In our first day there we did sightseeing including an up-close panoramic view of the Pyramids of Cheops, Khefren, and Mycerinus, a visit to the Sphinx, and the Valley Temple. And I got to go in the big pyramid and climb to the top. Probably one of the most amazing things I’ve done in my life. We visited the world-renowned Egyptian Museum, with its treasures of King Tut and artifacts dating back some 3,350 years. We Enjoyed lunch at a local restaurant nearby. After lunch, we visited the Citadel, the medieval fortress of Salah-El-Din, the Mosque of Mohammed Ali, and the Khan El Khalili Bazaar. 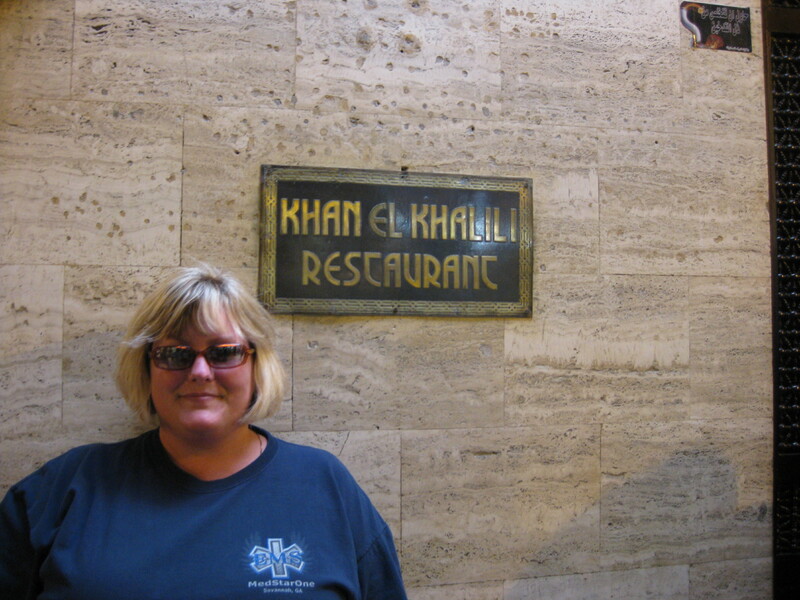 The Khan El Khalili was probably my favorite thing of the whole trip. Khan El-Khalili is an ancient shopping area, nothing less, but some of the shops have also their own little factories or workshops. This shopping area dates back to 1382. I was really looking forward to coming here more than any other place there. It is like one huge maze and you could definitely get lost. We had a guide who took us through, thankfully. It is truly something you would have to see to believe. You can find almost anything there. That night we went to the Sound and Light show at the Great Pyramid. The reason I titled this post Off to see the Bid-A-Mins is because with their accent over there they pronounce pyramids like bid-a-mins. There really was so much more but I could not mention it all. Most importantly it was the people I was with that made it such a fantastic trip. We laughed and drank and danced. What more could you ask for.